iPhone is a China Phone! | iStoryang HaaayTek! Apple’s A5 chip is made by Samsung of Korea. Foxconn of China assembled the iPhone in the mainland and in its Taiwan factory. In short, iPhone is not made by U.S. It’s a China phone with South Korean brain. Though, it’s design by Apple in Palo Alto, California. Apple becomes the raison d’etre (reason for existence) of several semiconductor companies as it engages in sourcing process of its major components. 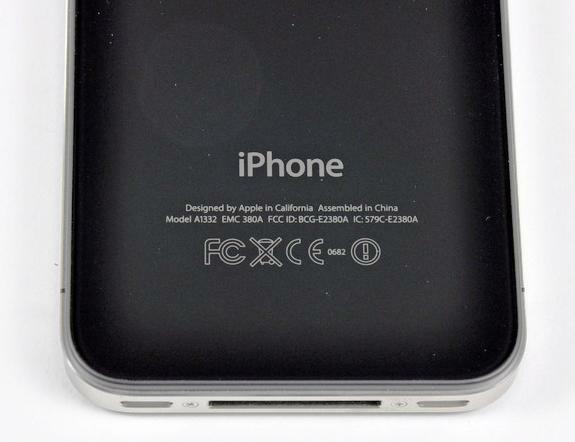 To prove this, several tech-sites published an “iPhone teardown” articles like this one from iFixit that reveal the labeled parts and components of an iPhone unit showing various manufacturers.